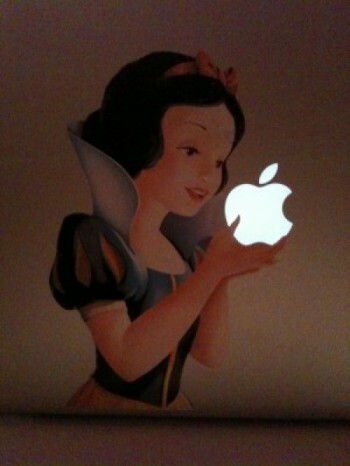 This is the back of Vicki’s Macbook. 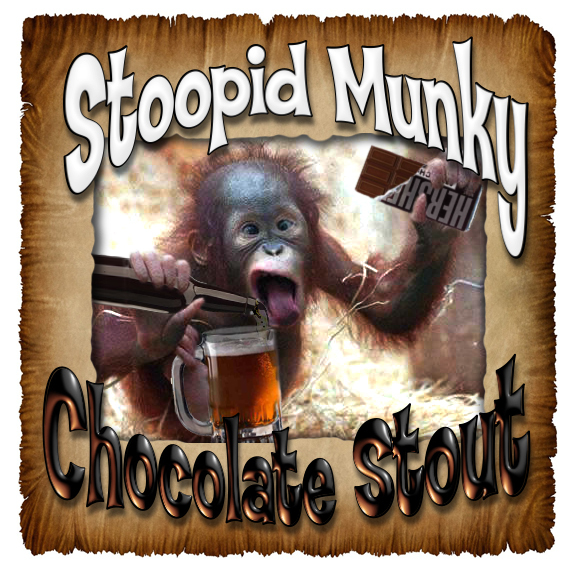 Steve Klein and I made a homebrew beer called Stoopid Munky Chocolate Stout, here is the label. 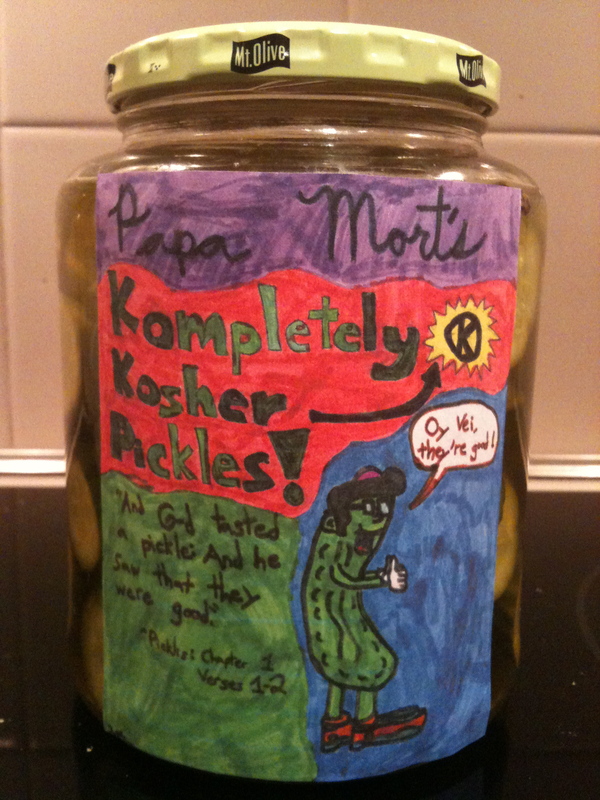 This entry was posted on Wednesday, February 3rd, 2010 at 9:07 am	and is filed under Uncategorized. You can follow any responses to this entry through the RSS 2.0 feed. You can leave a response, or trackback from your own site.